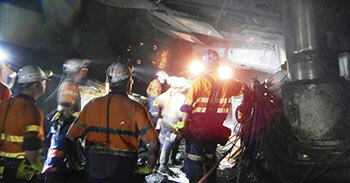 The Tolk Group is an exclusive joint venture partnership between Techserve and Longbolt to deliver a technically skilled and operationally focused longwall service to the underground mining industry. Tolk Group utilises Techserve’s proven quality, organisation and management capabilities, and capitalises on Longbolt’s long history of operational expertise. The Tolk Group joint venture brings together two diverse, successful companies and forms a dynamic company which has the capacity and compliance to complete projects on time and on budget. 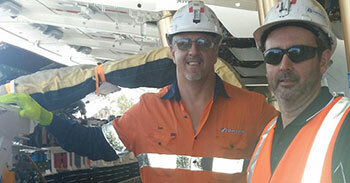 Tolk Group is committed to a culture of safety in all areas of operations. Our Safety Team incorporates site staff trained in the hazardous areas duties that Tolk Group specialise in, and provides support, mentoring, measurement and feedback to the teams. 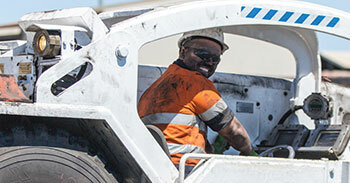 Tolk Group’s field service department is continually looking for experienced candidates for various positions in coal mines across the Bowen Basin. All applicants must hold a current Underground Standard 11 and Coal Board Medical.